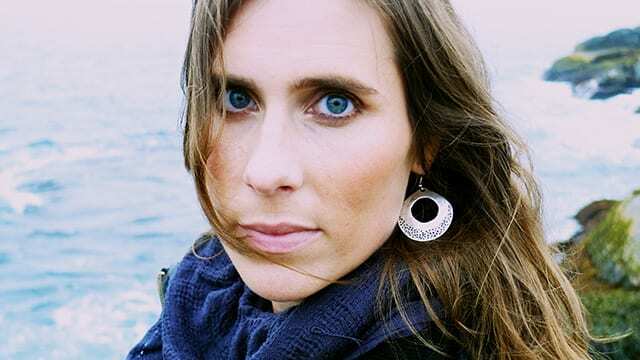 Rose Cousins’ folk-pop style with a clear nod to her Maritime roots has earned her multiple awards, including a Juno. Her voice is unmistakable. She has released three albums, her most recent one being “We Have Made A Spark” in 2012. The spirit of collaborative is in everything Cousins does. Locally, she has worked, performed, and recorded with such artists as Joel Plaskett, Jenn Grant, Old Man Leudecke and David Myles. Her intense, emotionally evocative songs have been featured in climatic scenes on TV’s Grey’s Anatomy and Rookie Blue, Heartland, Hope for Wildlife and Drop Dead Diva. Originally from PEI, now based out of Halifax, Rose Cousins is no stranger to stages in the Valley and we are excited that she will be gracing our stage this year.